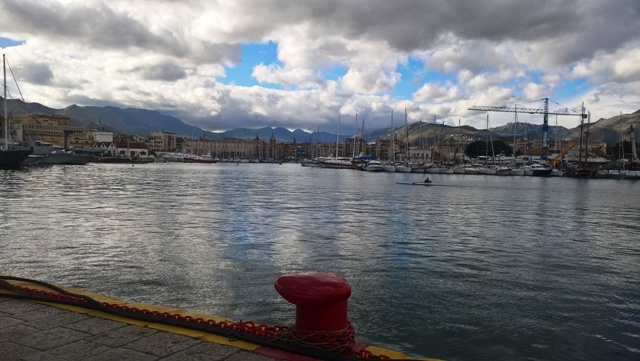 A total redevelopment of the ports of Palermo, Termini Imerese, Trapani and Porto Empedocle. Not just projects, but concrete facts. 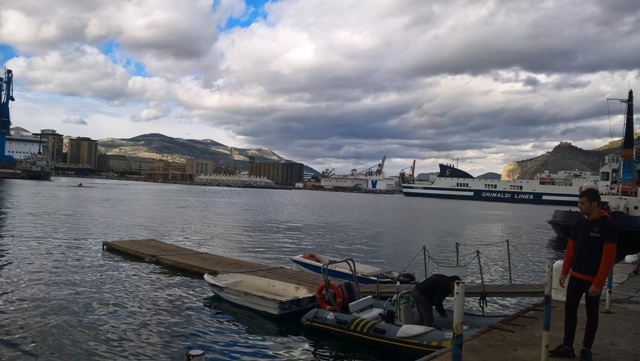 This is the watchword with which the Authority of Harbor System of the Western Sea of ​​Sicily, led by Pasqualino Monti, who launched a real challenge of total redevelopment of the four ports that fall under his jurisdiction. And it did not with programmatic documents but with the bulldozers that in 9 months, many have passed since the inauguration of the new president, have radically transformed the port landscape, proceeding to the demolition of all useless settlements, but also of infrastructure, as the old granary silos, not consistent with the goal of making Palermo and also of Termini Imerese, Trapani and Porto Empedocle one of the main passenger hubs of the Mediterranean. This operation attracted the decisionmakers of the main cruise lines and of the major ship owners, and it is bringing to the fore the unique potential as well, that of concentrating in the same port cruises, passenger ferries and large boating . This was discussed in the conference held at Villa Igiea. “Not words, but facts”. And facts mean that the regulatory plan of Palermo will be released after ten years, the dispute with the Municipality and the seizure of the maritime station, the demolition of the silos, the activation of financing for over 120 million, but also the development of the new plans for Trapani and Porto Empedocle have been completed. The define of the international competition of ideas for the construction of the two terminals on the Piave pier and on the Sammuzzo pier, won but awaiting the definitive procedures, from the Valle 3.0 study in Rome. Involvement of two European (German and Finnish) companies for the realization of the Smart Port project. Pasqualino Monti has therefore launched a real appeal to major cruise lines, assuming end-to-end infrastructural commitments at which the representatives of the large cruise groups, Carnival (Costa), MSC and Royal Caribbean Cruise line have responded positively. This is an important step not a general assent, but the opening of a specific credit on Palermo. 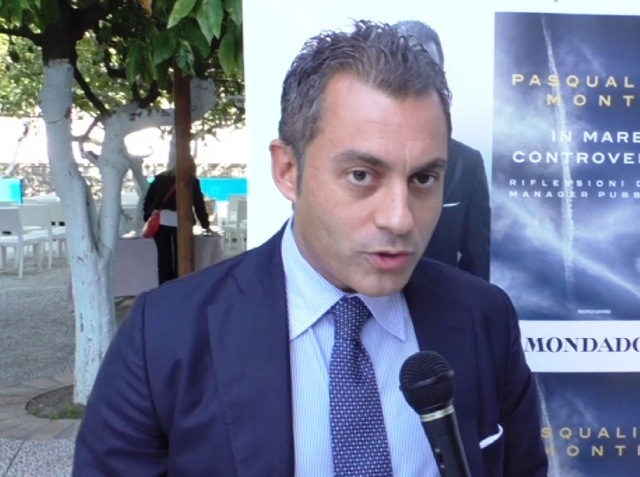 The conference wanted by Pasqualino Monti, has achieved results beyond expectations. The undersecretary of the Ministry of Infrastructures and Transportation, Edoardo Rixi, expressed a very strong personal mandate to Monti. Palermo and the ports of its system have become the object of explicit commitments by the major cruise groups and by the companies that manage ferries and motorways of the sea, arranged – as stated for example by Achille Onorato of the Moby-Tirrenia group – to invest immediately in an efficient terminal in western Sicily or by the great cruise players, interested – as emerged from the speeches at today’s conference – to the management of the new maritime station of Palermo. Undersecretary Rixi spoke of a historic occasion, after years in which the governments have guilty underestimated the sea resource, in some cases complicating and aggravating, as happened with the law on dredging, the regulatory framework of reference. Edoardo Rixi also insisted on the need to affirm the centrality of the Mediterranean in Europe and to proceed to a functional coordination between the sea-based skills spread across different ministries. Necessity reiterated by the president of Assarmatori, Stefano Messina, who stressed that the efficiency of the motorways of the sea is the key to ensuring the efficiency of the Italian system and the president of Confitarma, Mario Mattioli, who relaunched the proposal of a Ministry of sea. The interventions of Matteo Catani (GNV) and Alessandro Bisanti (Grimaldi) have also been concentrated on the motorways of the sea as a key to development, which recalled the great investments in this sector. Reliability and quality of the territory are instead the indispensable preconditions for the development of boating, as emphasized by the representatives of Ucina and Nautica Italiana, and for a real growth of the Blue Economy, favored at the moment – as pointed out by Gian Enzo Duci, president of Federagenti – from a geopolitical situation in the Mediterranean that has favored and continues to favor the destinations of Italy, Spain and Greece on passengers. Instituto Cervantes. Óperas primeras.mujeres cineastas.